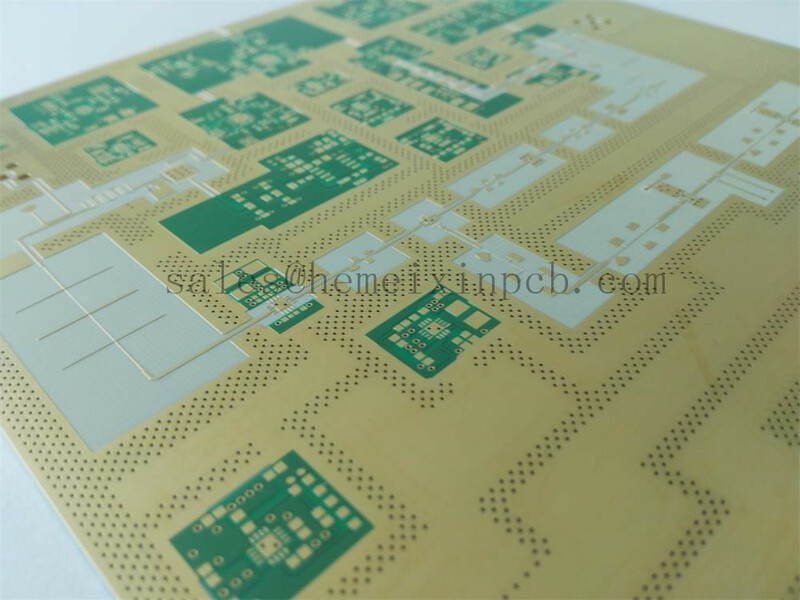 Product categories of Microwave PCB, we are specialized manufacturers from China, High Frequency PCB, Radio Frequency PCB suppliers/factory, wholesale high-quality products of Mixed Dielectrics PCB R & D and manufacturing, we have the perfect after-sales service and technical support. Look forward to your cooperation! RF PCB boards have a multitude of different applications, including wireless technologies, smart phones, sensors, robotics and security. With the advent of new technologies that are pushing the limits of Electronics, the demand for RF boards or Microwave PCB is on the rise. Finding a capable RF PCB manufacturer is critical to make sure the boards are fabricated to high quality standards and on-time. Our reputation speaks for itself. We pride ourselves on bringing the most demanding layout concepts to reality.